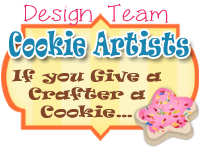 If You Give a Crafter a Cookie...: Would you like to be on our team??? Wish I would have seen this a month ago. This is a fun blog!